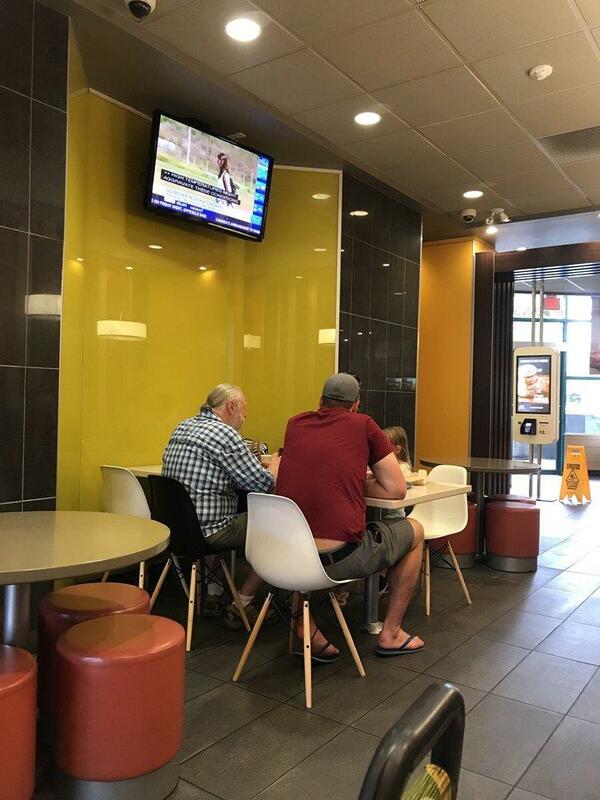 Most reviewers find that you can eat tasty hash browns here. This fast food has good coffee among its drinks. Guests don't highly appreciate cupcakes at McDonald's. This place is well known for its great service and friendly staff, that is always ready to help you. But the rating of this spot isn't high on Zomato. 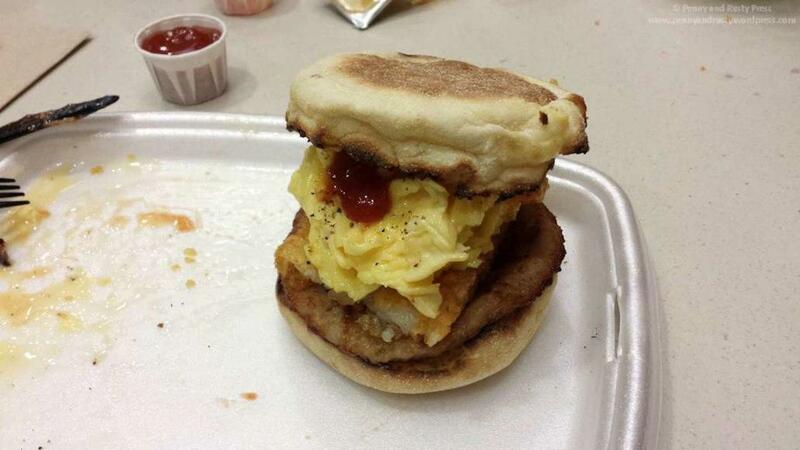 @McDonaldsCanada, you need to step up your game! No chicken should be kept in spaces too small for them to spread their wings or forced to breathe ammonia-laden air every day! When will you make meaningful improvements to your policy that address these practices and more? 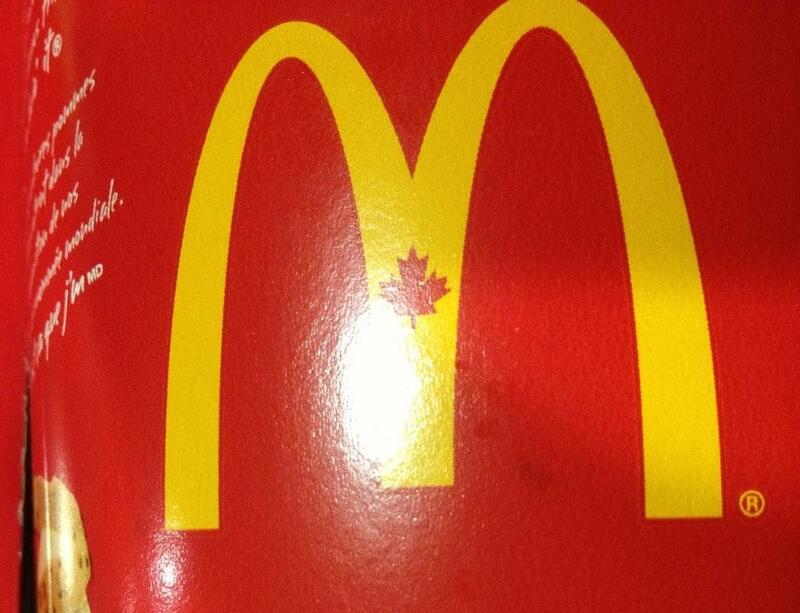 I plan to boycott all McDonald’s restaurants in Canada until I hear of an end to this #McDonaldsMisery. Service is slow, and most of the times extremely understaffed. Might as well go to Timmies down the street. 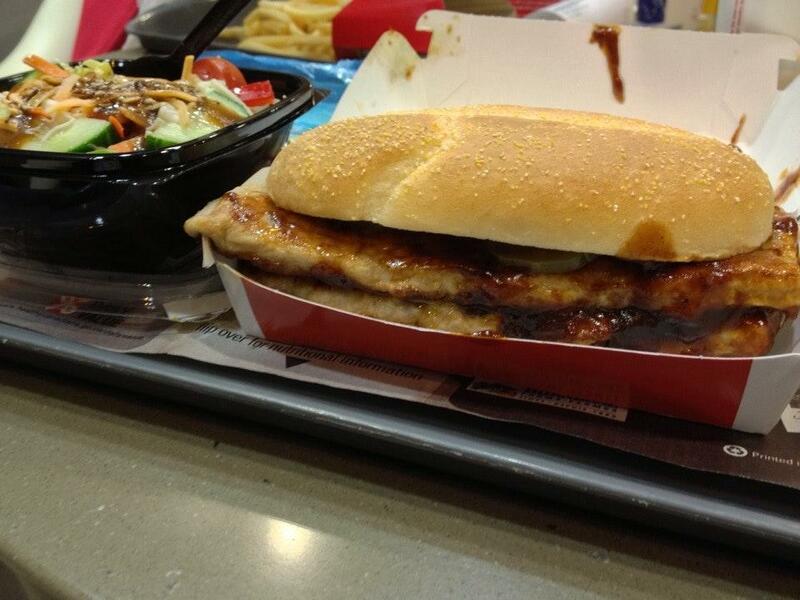 When you go to a McDonald's you basically know the food should be the same across the province/country. It's the service I am rating and reviewing. I have been to this location, both drive thru and walk-in on different occasions. Most every time the service has been very slow when not that busy. 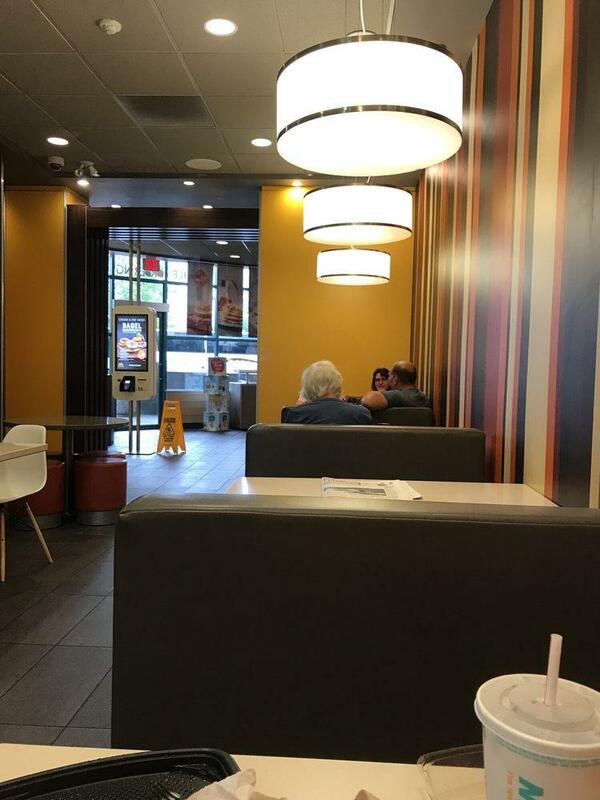 Other locations seem to be extremely more efficient than this McDonald's. Definitely not impressed.